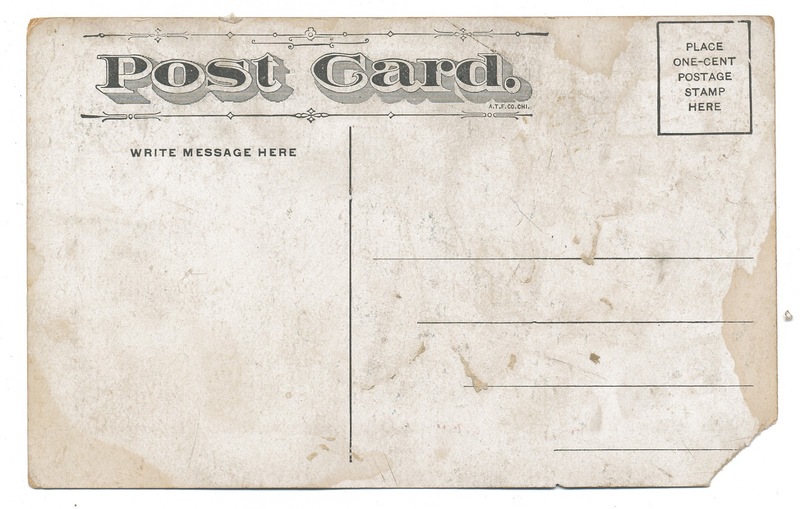 Strange postcard, no writing on reverse. Found in "The Life and Letters of John Burroughs" by Clara Barrus. Published by Houghton Mifflin, 1925. 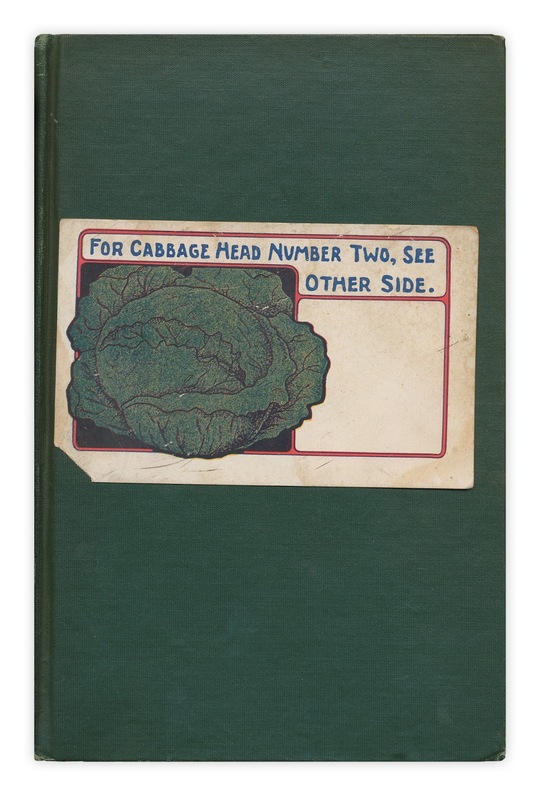 A "cabbage-head" was a "thick-witted person"..